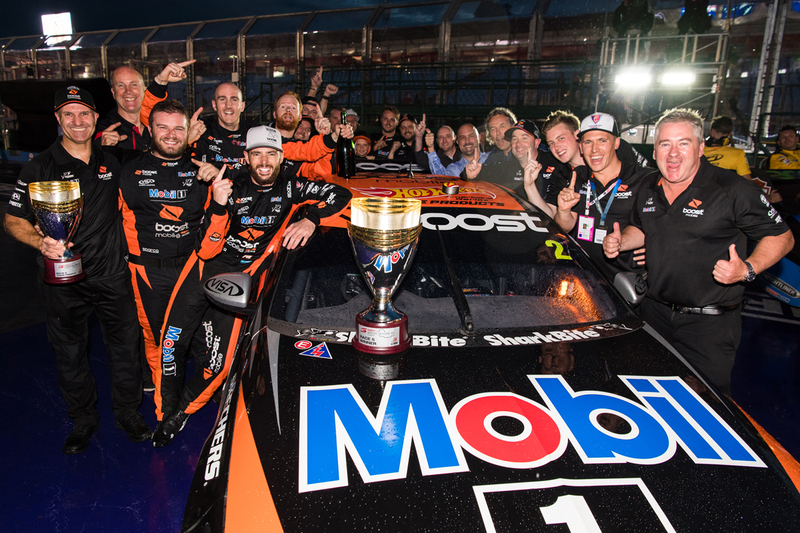 Scott Pye says taking his first Supercars victory in 2018 was not a surprise, despite Mobil 1 Boost Mobile Racing being in the relatively early stages of a rebuild. 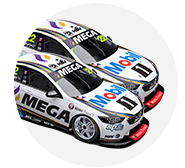 Pye arrived in 2017, after Walkinshaw Racing lost its long-held factory Holden backing amid a downturn in results, and before it welcomed Andretti Autosports and United Autosport as partners. He finished 12th in the 2017 championship, with team-mate James Courtney 21st and the squad only seventh in the teams' standings, a sharp fall from second in 2016. The new alliance sought to downplay expectations for 2018 but started strongly, with Courtney scoring a podium in Adelaide and Pye winning the third race at Albert Park. 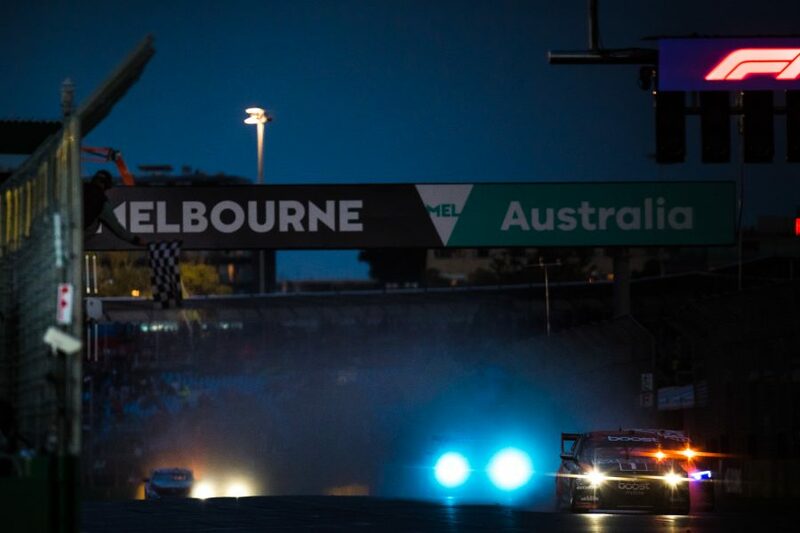 In the dark and on slicks as rain fell, Pye broke through for a maiden victory in his 165th Supercars start, having made his full-time debut in 2013. "Getting the Grand Prix win was really good and it was very early in the partnerships with the new owners," Pye told Supercars.com. "The season got off to a good start, we had some really good momentum straight after that as well. "It wasn't a surprise, I know how hard everyone works and you just kind of hope that things come to fruition and they did at the start of the season. "I saw how hard everyone was working and I think that's why it was so emotional, not just for me but for the team. "That was a real success, that first win, it was a reward for everyone's hard work." 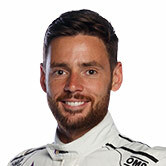 Pye joined what's now WAU from DJR Team Penske, which underwent its own transformation following US giant Penske's Supercars entry in late-2014. That ultimately netted a maiden win in early 2017, after Pye's departure, and the '18 crown for the man that replaced him, Scott McLaughlin. Asked if he felt a win was on the cards for himself and WAU in 2018, Pye said: "Definitely. "It's such a competitive championship and it's so hard to get those wins, you don't ever expect them. "But obviously you work really hard to try and get them but this year our goal had to be go get a race win or get a few if we could. "Unfortunately it was only the one, but that was not an expectation because you don't underestimate the championship. "But it was certainly a goal for all of us, to win races and be on the podium." Pye ultimately took a career-best seventh in the championship, which he described as "almost as good as I could've expected", with Courtney 14th. After a flying start, both drivers lost ground through the middle of the season, including with a pair of suspension failures in the Sydney SuperNight. "There were a few events there where we lost a lot of points, with the mechanical failures at Sydney Motorsport Park and things like that," Pye added. "But with those aside, I think we maximised every weekend again and that's kind of my goal. "Every year I don't set a particular goal but obviously you want to maximise your performance, maximise what the car's capable of and I feel like we did that this year. "Then you hope the next year you've got more speed, more momentum in the car and you can go better again.